Bruce Marder is the first chef named in Andrew’s brand new book Chefs, Drugs, and Rock & Roll. But he’s far from a household name, despite the fact that his long-departed West Beach Cafe is legendary, and that he currently co-owns and operates a handful of successful LA-area restaurants, including Capo and the forthcoming Red Rooster. When Andrew’s recent flight home from LA got canceled, he suddenly found himself crashing at the home of Bruce and his wife Shelley, and the two sat down for an interview on a sunny Saturday afternoon in the couple’s home kitchen. 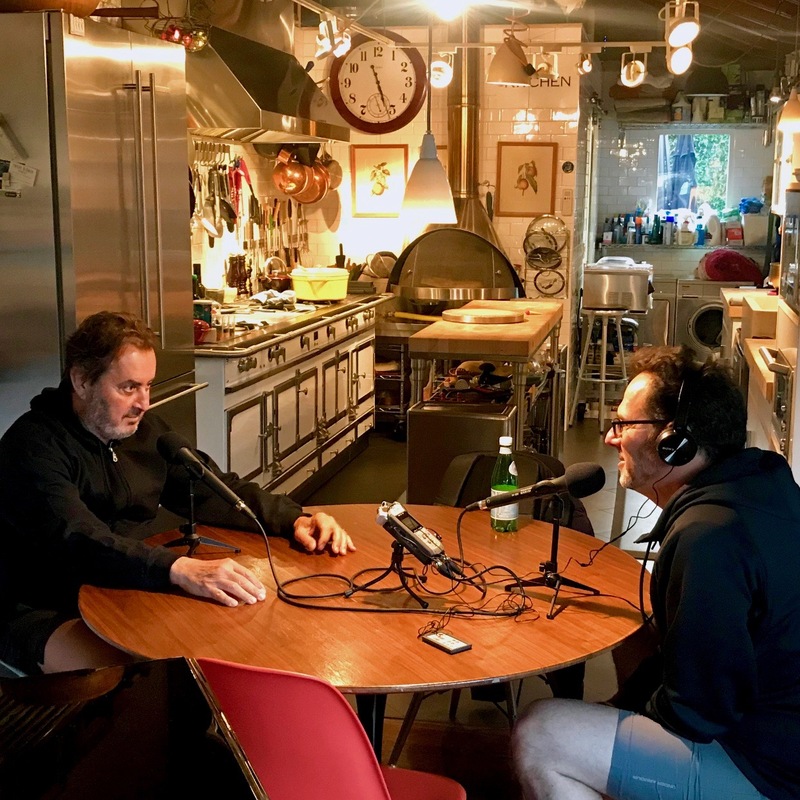 They discuss Bruce’s still-burning passion for cooking, his next restaurant, and how he feels about his place in American chef history.